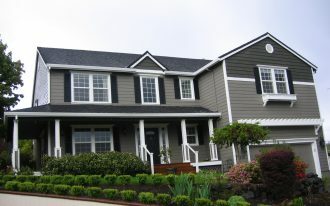 Attic is one of attractive parts of house where it usually vacant or unused. 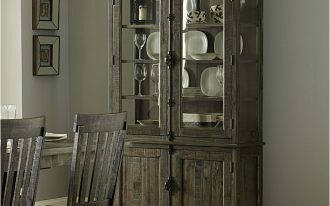 Even most people often associate it with a secret room. 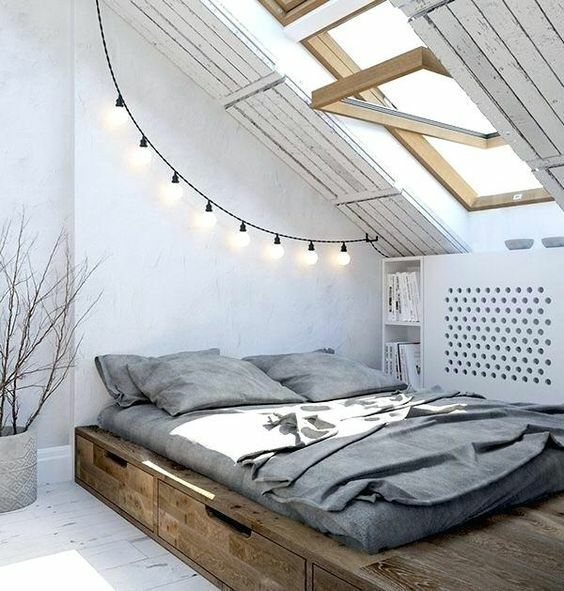 In fact, an attic has the unique shape (slanted ceiling with huge skylight on ceiling), potentially being a perfect space for bedroom maybe. Re-designing the attic is also a challenge. 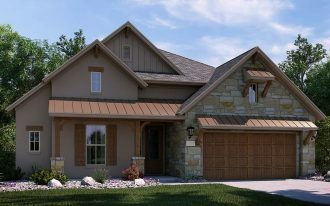 The room’s size and height also need to consider because these will affect what kind of room the attic would be. 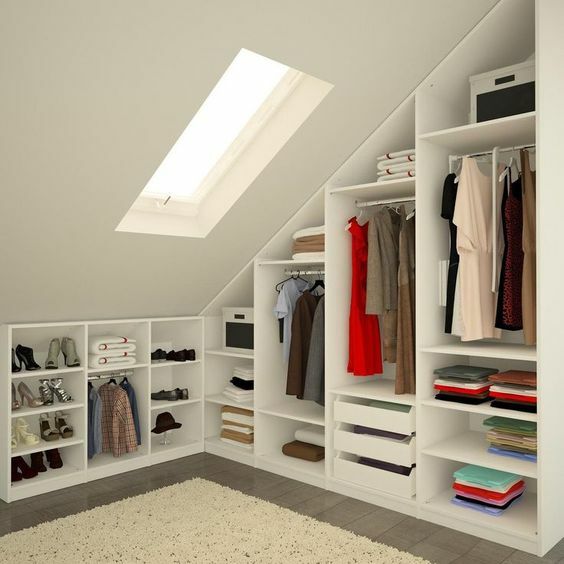 Well, in this opportunity, we want to share about ten great ideas how to transform the attic into such a great space. Won’t wait too long for this? Let’s check this out. As the dressing room. 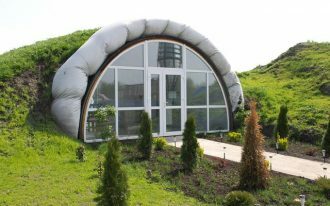 This is a brilliant idea to optimize the attic room. Furnish the slanted walls with the custom closet like this. The idea gives you a space-efficient storage solution for all your stuffs including the footwear and clothes. 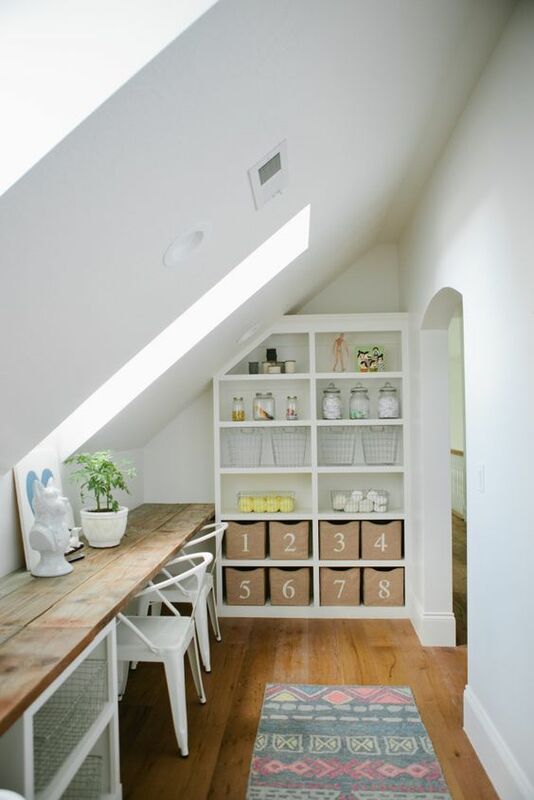 Also a great idea to re-use a small attic room for kids study room. 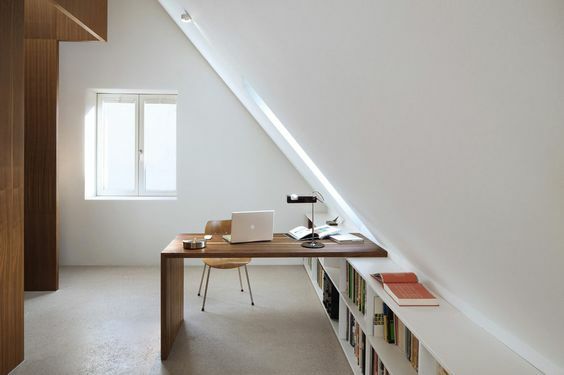 With amount of natural light, we think this attic room is ideal for a study room. 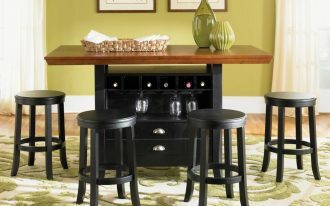 We just need to furnish the space with a desk and chair completed with a runner for a floor treat. It’s okay to add a custom shelving unit in one of meeting point of slanted ceiling and wall. 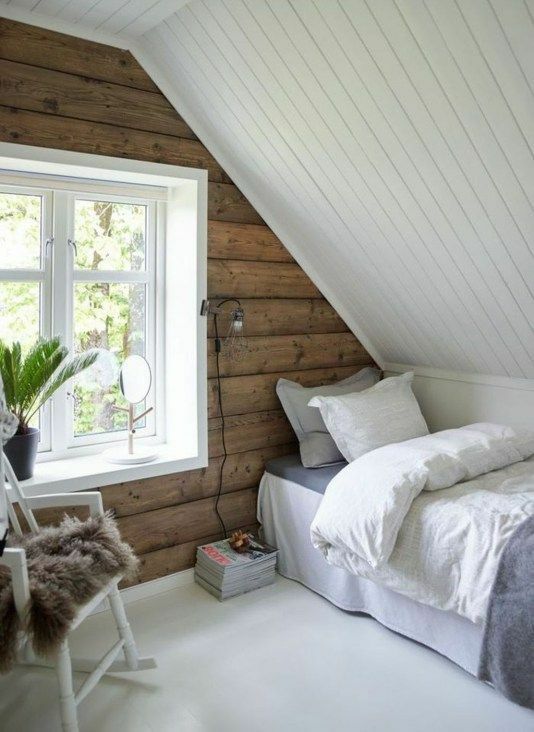 Clever idea to transform an attic into a comfy bedroom. A platform bed has furnished the space, providing a larger space for nap, and surely gives more storage solution under the bed. The skylight is also a crucial feature where a massive natural light can run through this glass panel, making the space around bright and airy. This is the simpler one; only consists of a single bed frame and a chair. 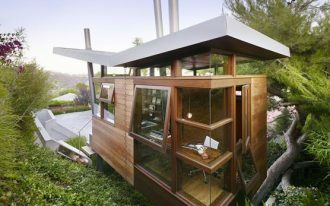 The space provides all things you need: the fresh air and nice view can be accessed through your window, warm bed to curl up, and a comfy spot to read the favorite books. 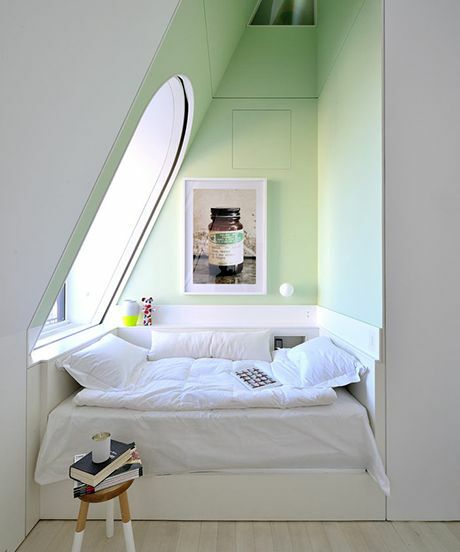 And even an attic room can be functioned as a bedroom for your twin. Put each single bed frame in each side and add a dresser or a side table exactly in the middle. 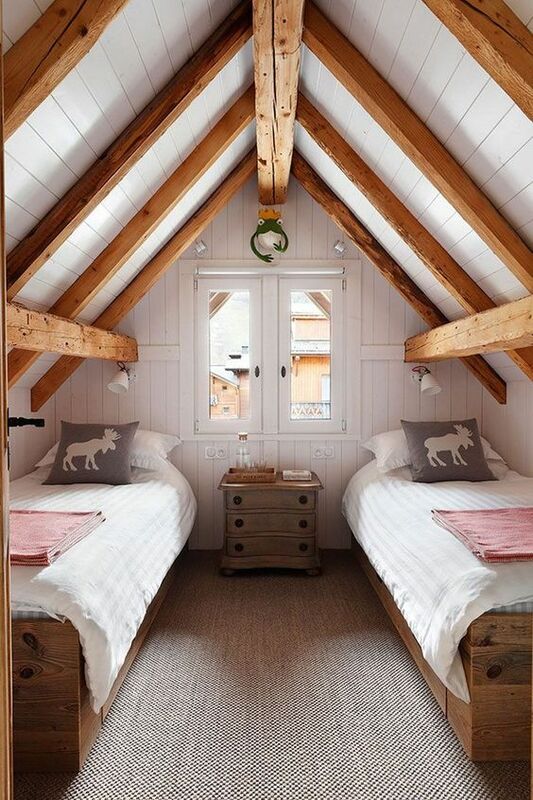 This is the best layout for a twin’s bedroom; and the exposed wood beams here are the signatures of the attic itself. Really love sun-bathing? 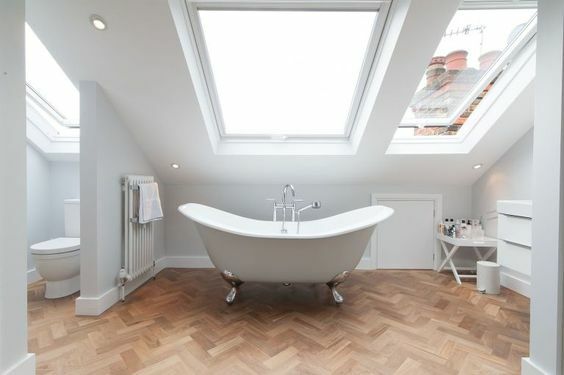 This attic bathroom is the perfect choice. Each skylight will provide a big amount of sunlight that can directly access to your bathroom. Here, you can optimally feel the warmth of healthy morning sunlight. 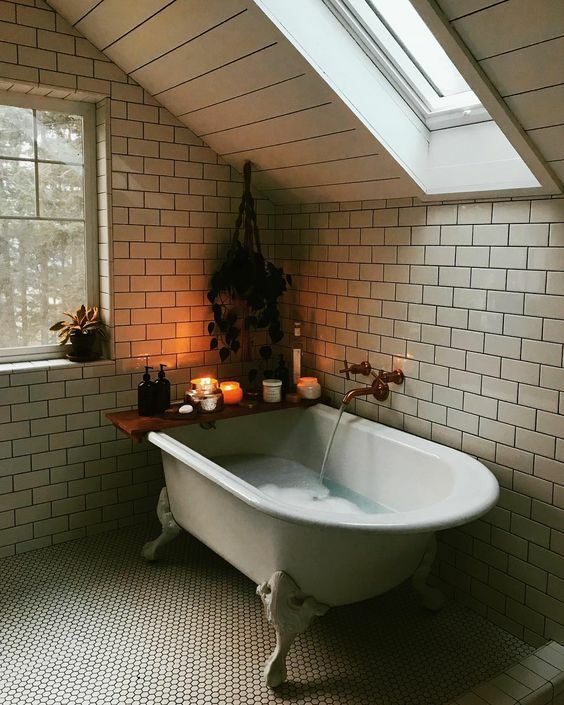 Ceramic subway tiles seem gorgeous for an attic bathroom. It’s timeless, really matching with the furniture choice. 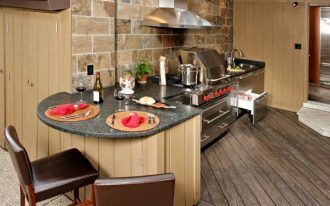 Small hexagon tile floors also give special texture to this space. 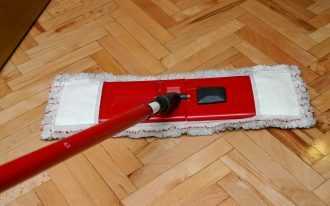 You can also re-use your abandoned attic room for a comfy workspace. The space, of course, will give you a quiet place to work, creating an ideal atmosphere to everyone who love to work. Sufficient light, airy feel, and far from traffic and busy-bodies are other benefits having this workspace. This is a reading nook you dream about. It feels so cozy, really providing all things you need when having your favorite books. 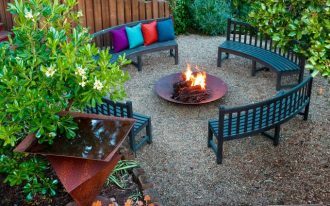 Fluffy cushion to curl up your body, well-lighted room, and quiet place are just the few bonus offered by this space. Can an attic be a comfy living room? Sure. You can be an out-of-box individual who tries to transform your small attic into a functional living room, but it’s better to use this space as the family room where you can get more intimacy with the loved ones.